They left Aba Nam in the distant past to destroy the enemy. In the process, they disappeared seemingly forever. She is the Librarian, reborn to rebuild the ancient city of Tel Ahnk'Mur, destroyed by those enemies. And someone is needed to fly a damaged spaceship. A woman from Earth? 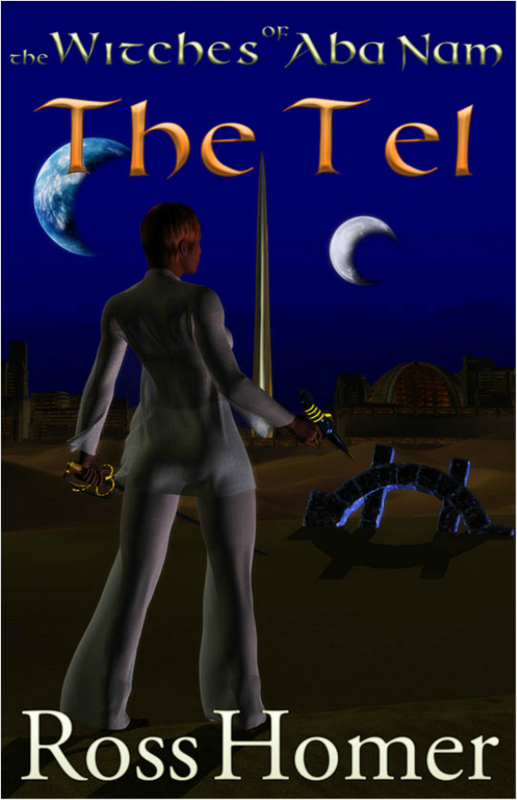 These elements come together in the strangest ways as Lisande Coer Kilarra, Librarian, and Elise Davis, astronaut, meet and discover they are facing the same obstacles. Lives are reunited. 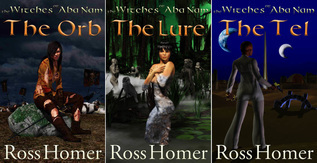 Other lives are ripped apart in this, the third adventure in the continuing Witches of Aba Nam series.